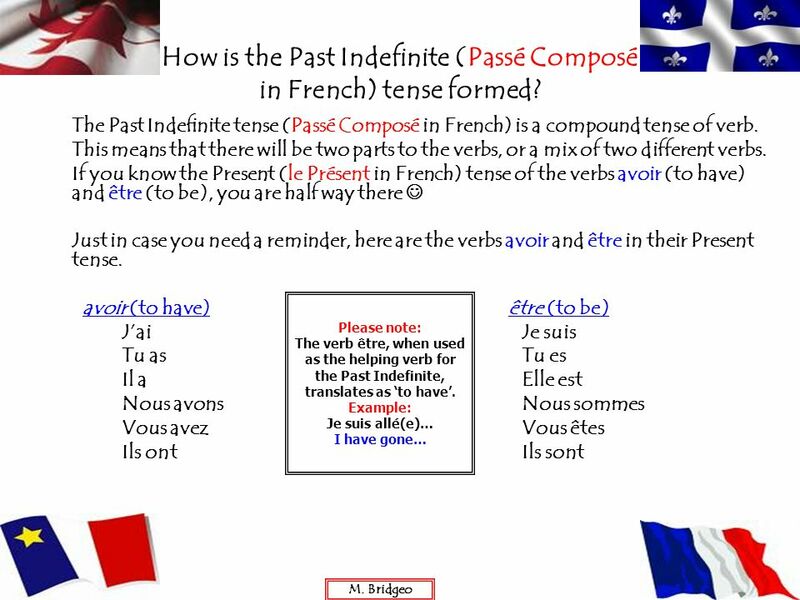 7 How is the Past Indefinite (Passé Composé in French) tense formed? 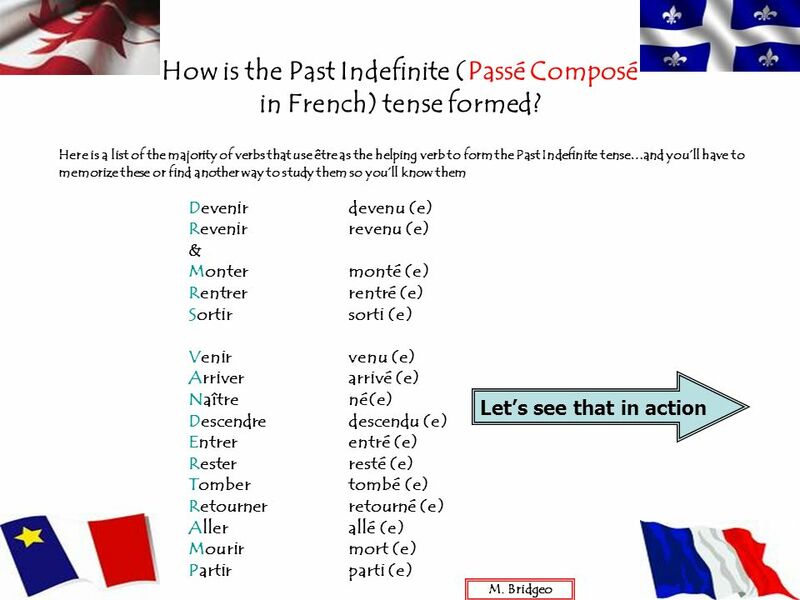 8 How is the Past Indefinite (Passé Composé in French) tense formed? 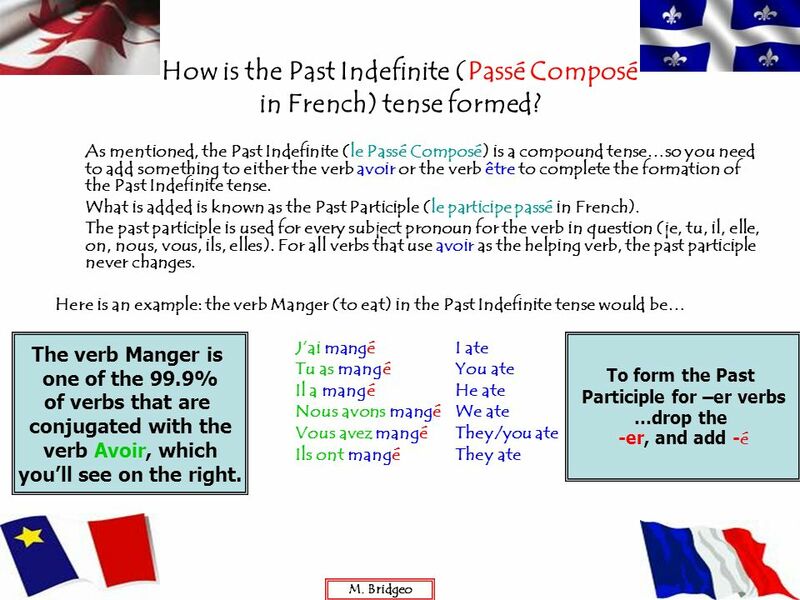 9 How is the Past Indefinite (Passé Composé in French) tense formed? 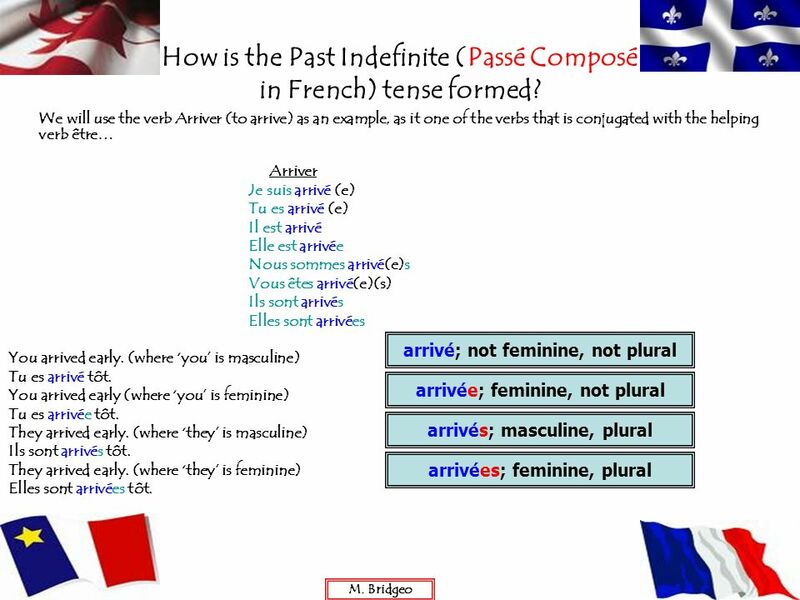 10 How is the Past Indefinite (Passé Composé in French) tense formed? 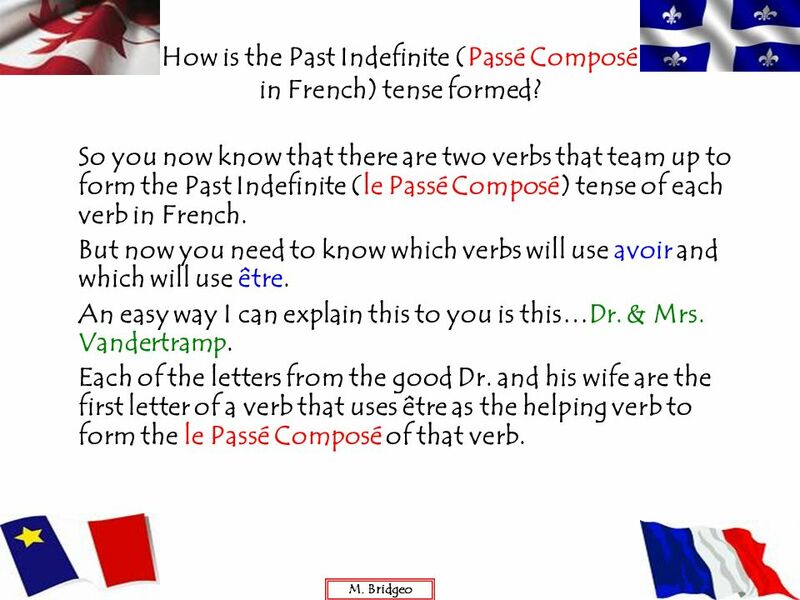 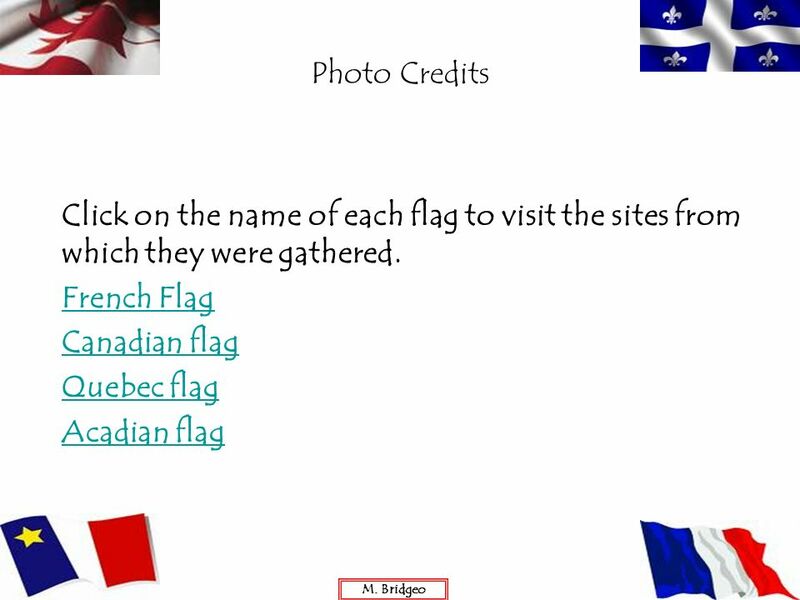 11 How is the Past Indefinite (Passé Composé in French) tense formed? 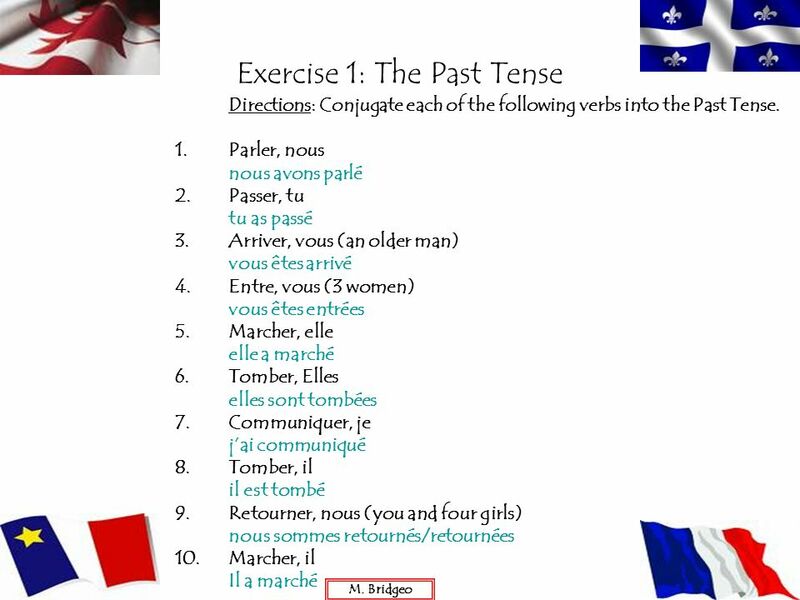 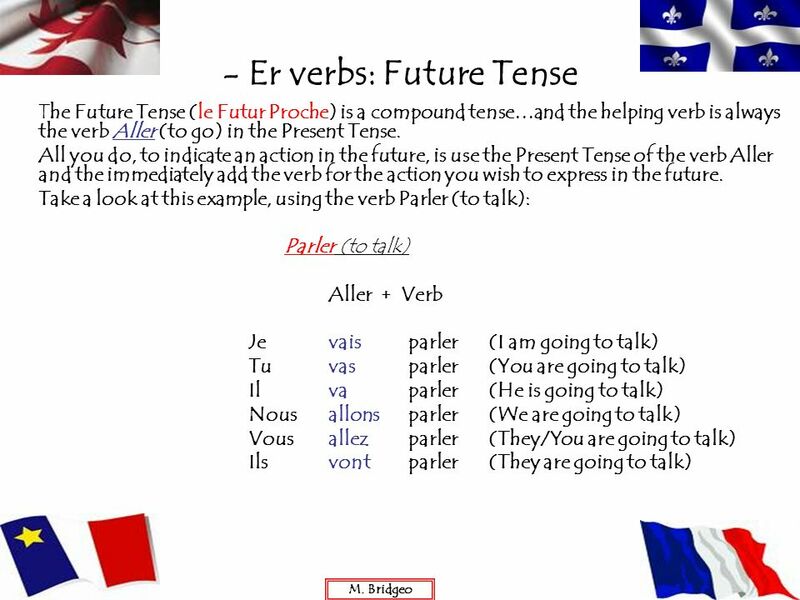 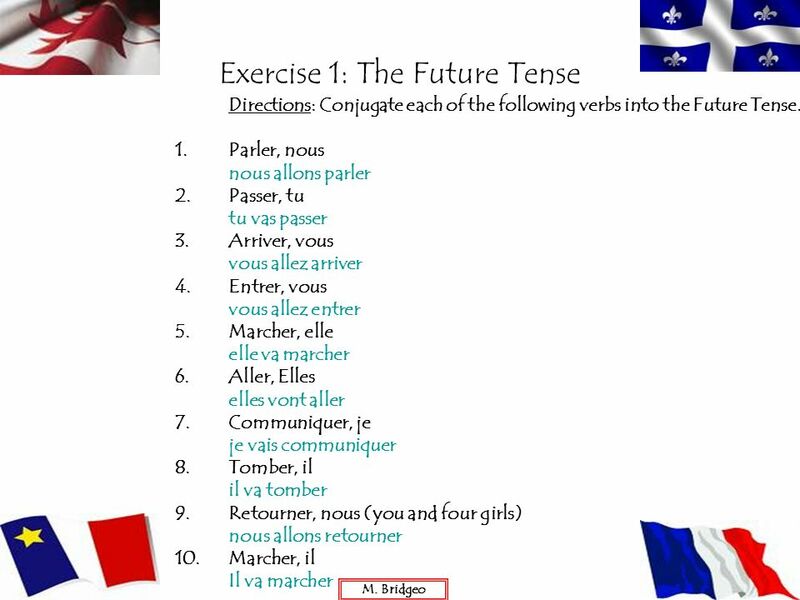 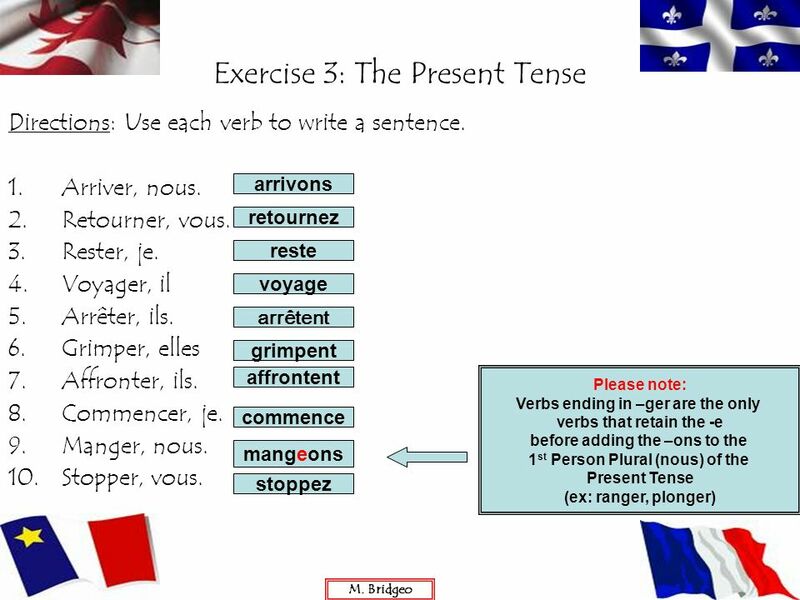 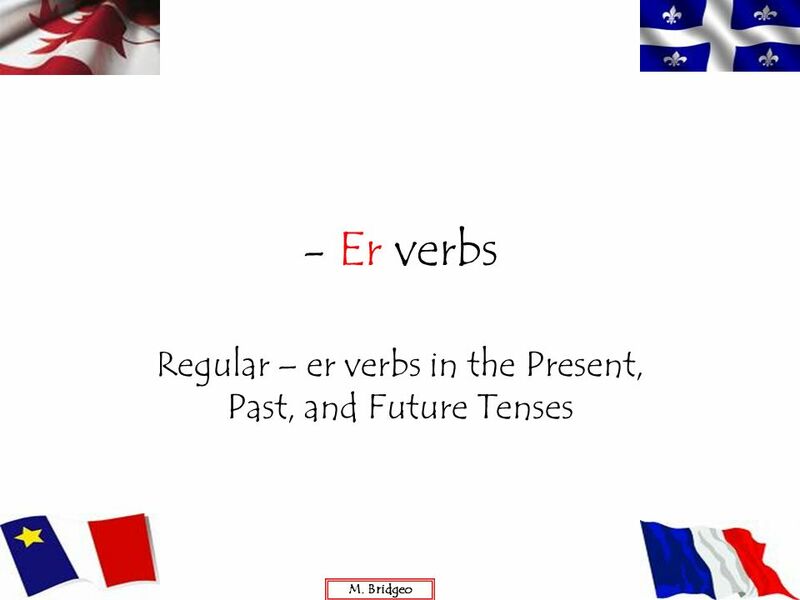 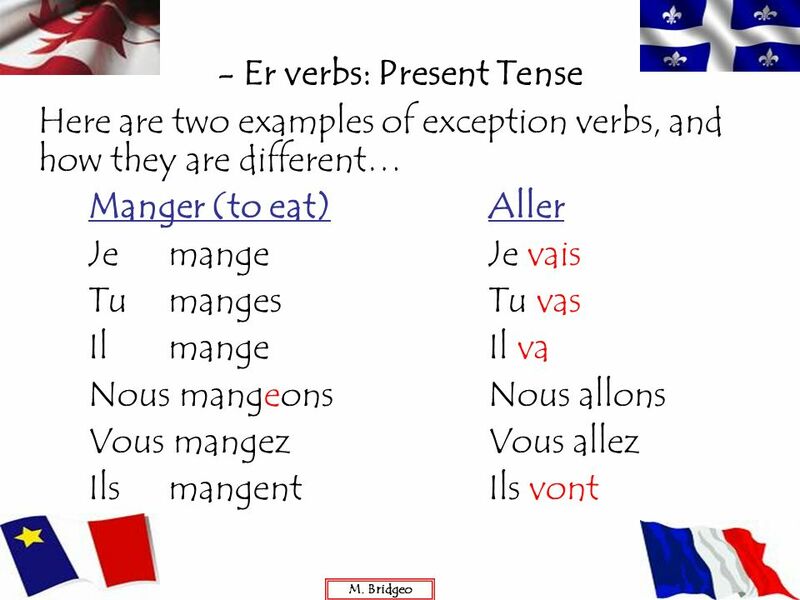 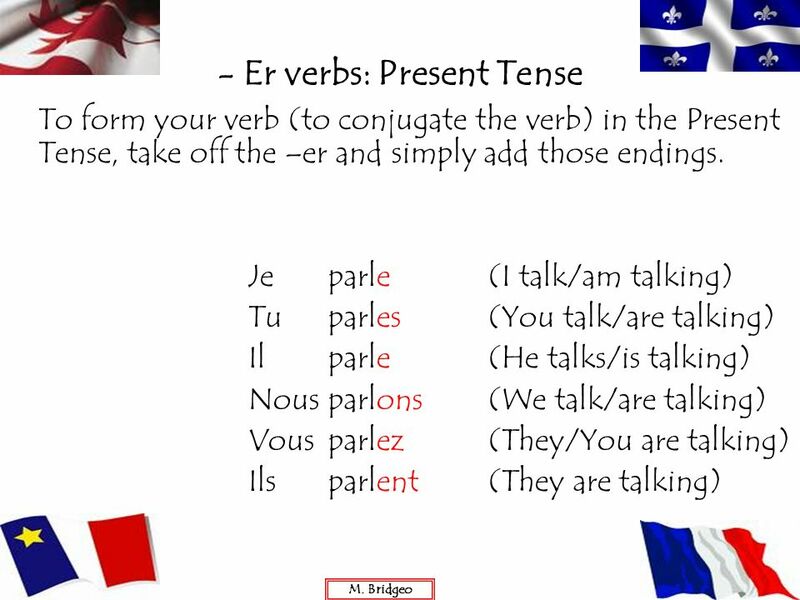 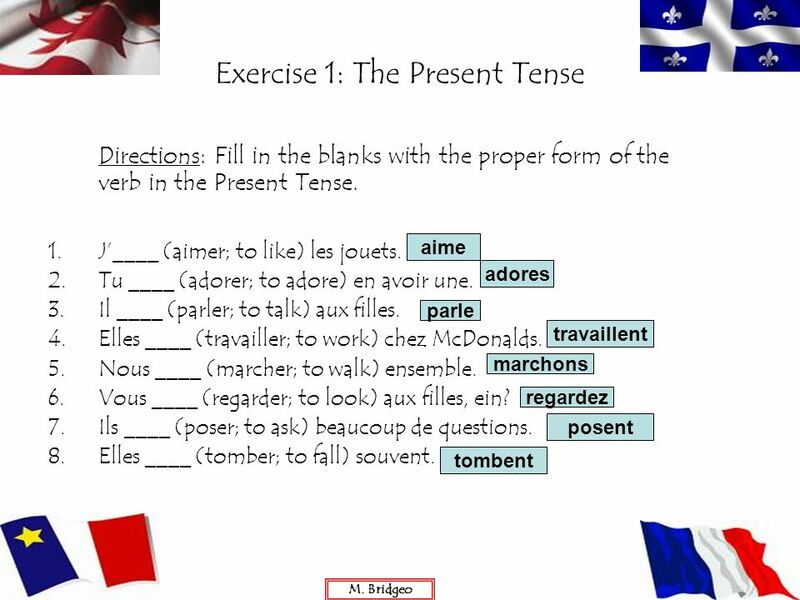 Télécharger ppt "Regular – er verbs in the Present, Past, and Future Tenses"